“She and her team never left any questions unanswered and always responded promptly. 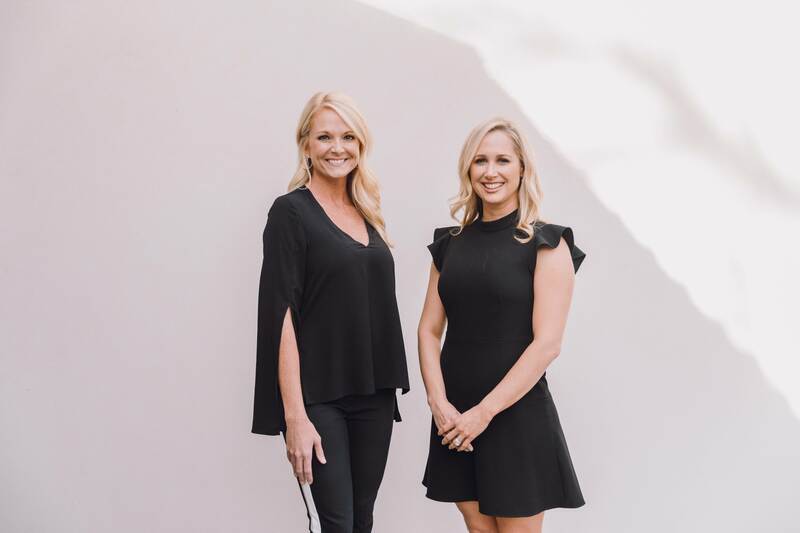 They went above and beyond to make sure that we found the perfect place.“ - Lancen C.
“Mysti and her team were a dream to work with! Her years of experience and knowledge of the Lakewood area are unbeatable and made the selling process a breeze! “ - Kelley E.
“My wife and I had been through the ringer searching for a house. When we decided to go with Mysti and her team everything changed. She helped us find a house, put in a strong offer and get under contract all within 72 hours.“ - Byron C.
Diane considers it a privilege to be so actively involved in one of the most important financial and emotional decisions in a person’s life–buying and selling a home. 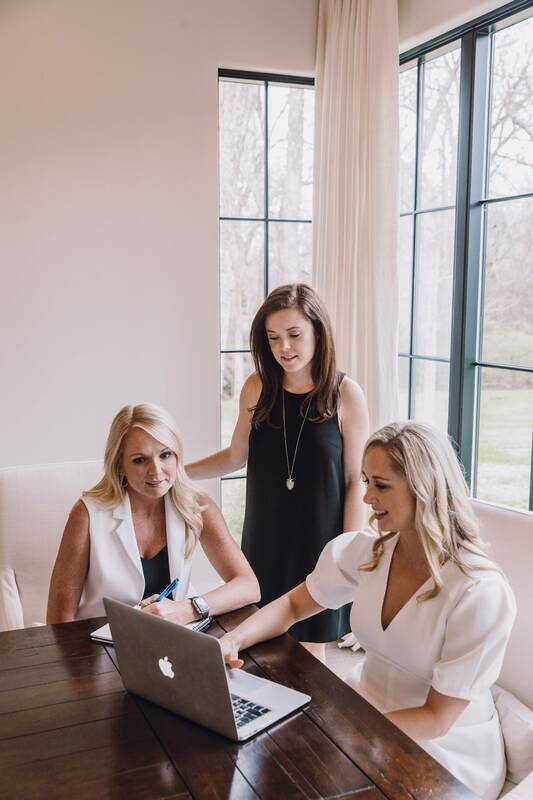 She works hard to stay current on the rapidly changing Dallas market and as part of the Mysti Stewart Group, she has the resources and network to provide her clients with the most comprehensive, successful transaction possible. 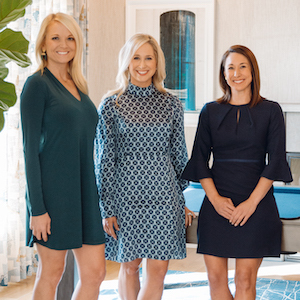 With a combined 25 years of experience with Dallas Real Estate, the Mysti Stewart Group is here to help you find your place in the world!